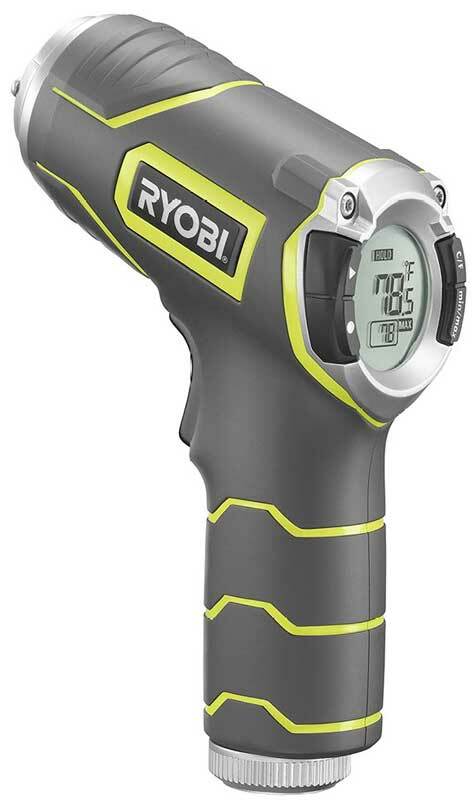 Often when we tackle RYOBI tool reviews we suffer a backlash from Pros. Yet, we see professional tradesmen using RYOBI tools on the job site every day. 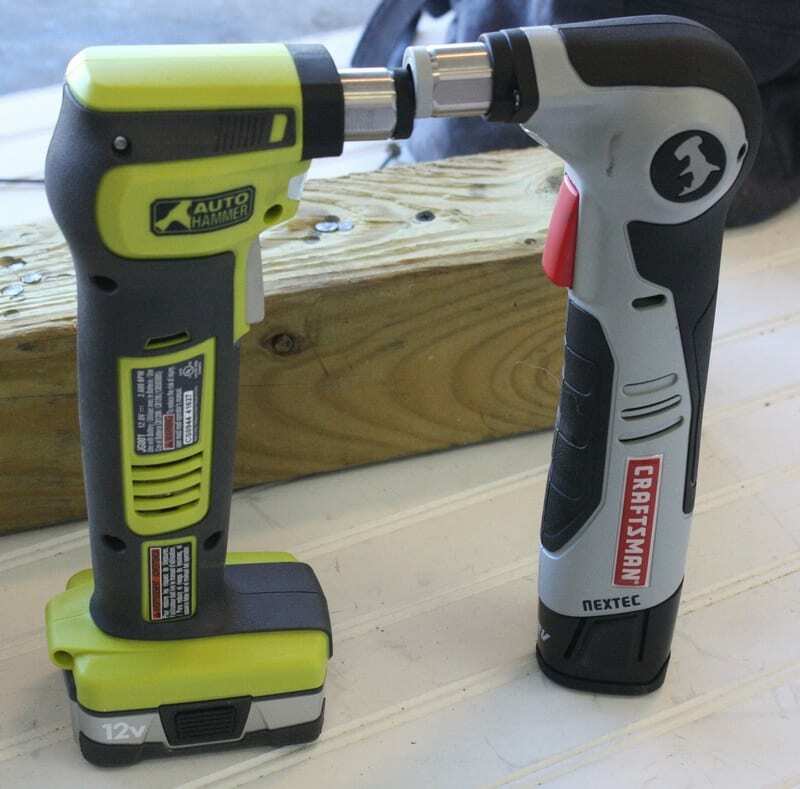 When we do hands-on field testing we find that while RYOBI underperforms some of the top brands, they offer an incredible value. Pros appreciate tools like the Ryobi 18V brushless impact driver. It provides plenty of power for most tasks and costs just $99 for the bare tool. RYOBI also makes some of the handiest and creative tools we’ve seen on the market—all of which work on the RYOBI ONE+ platform. Great examples include the Ryobi Devour cordless sweeper and the Ryobi cordless shop vac. 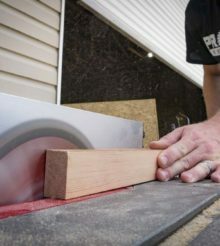 The Ryobi tool reviews listed below cover the gamut from drills, drivers, and kits to specialty tools like the Ryobi cordless pin nailer. Pros are finding more and more that these tools represent an incredible value for job site use.